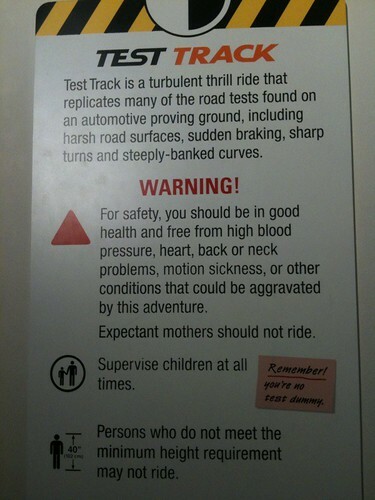 Epcot test track. That's what I'm talking about. Epcot test track. That's what I'm talking about., originally uploaded by -SPK.